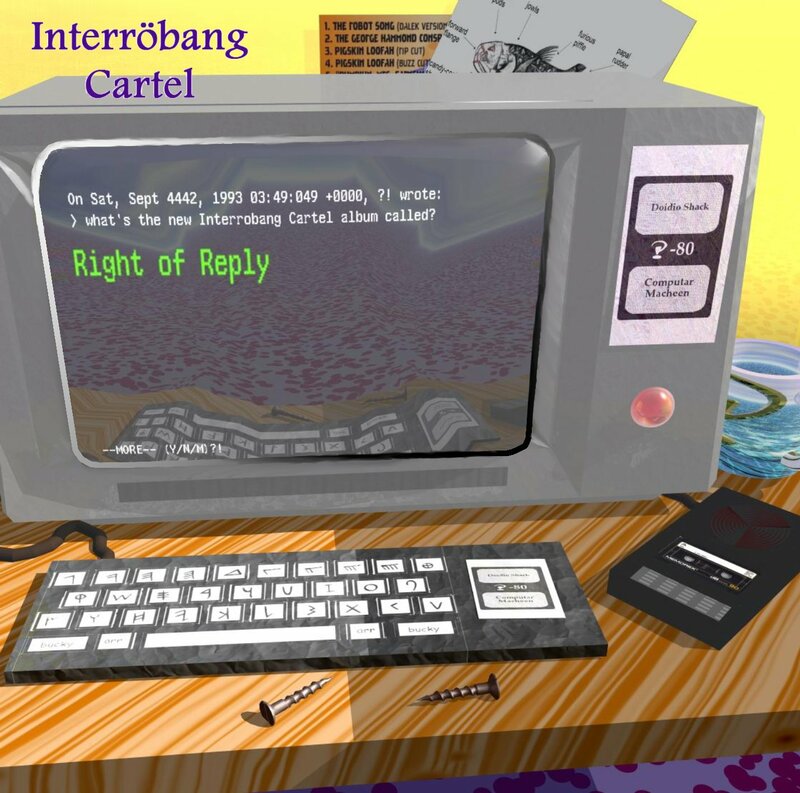 My “Best of Interröbang Cartel” selection was constrained in part by the capacity of a CD. You remember CDs? I still don’t have a car with an aux input, so CDs have their uses. Anyway, there are 19 songs on the list, and I am not so in love with prime numbers that I’d intentionally stop there. If Beethoven’s Ninth had been a few minutes longer I could’ve put a twentieth song on there; what would it have been? Who knows? I probably wouldn’t even pick the same 19 today as I did that day, or yesterday. If I’d been feeling sufficiently immodest, it might have been swt’s and my “I’m Not a Tuba Player, But I Play One On TV” (from Supermarket), a cross between Lawrence Welk, Gordon Lightfoot, and Keith Emerson with backing vocals by jgwh, or Charlie’s version of my lyrics in “Schrödinger’s Car” for House Made of Awesomeness. Or Taly and Charlie’s “Retract Your Lies”, slated for Aspartame Placebo. Or, from Right of Reply, Taly and jwgh’s “Kitten Knittin’ Blues”. I’ve just mentioned several albums that never got completed. There was no decision to terminate IBC; we just sort of dissipated. There were plans for several future albums we never finished. Luxury Potato’s “Kiss Me, Cruel Fortran” is represented on my “Best of” CD, as is one for Aspartame Placebo, “Truck Stop Birthday”. 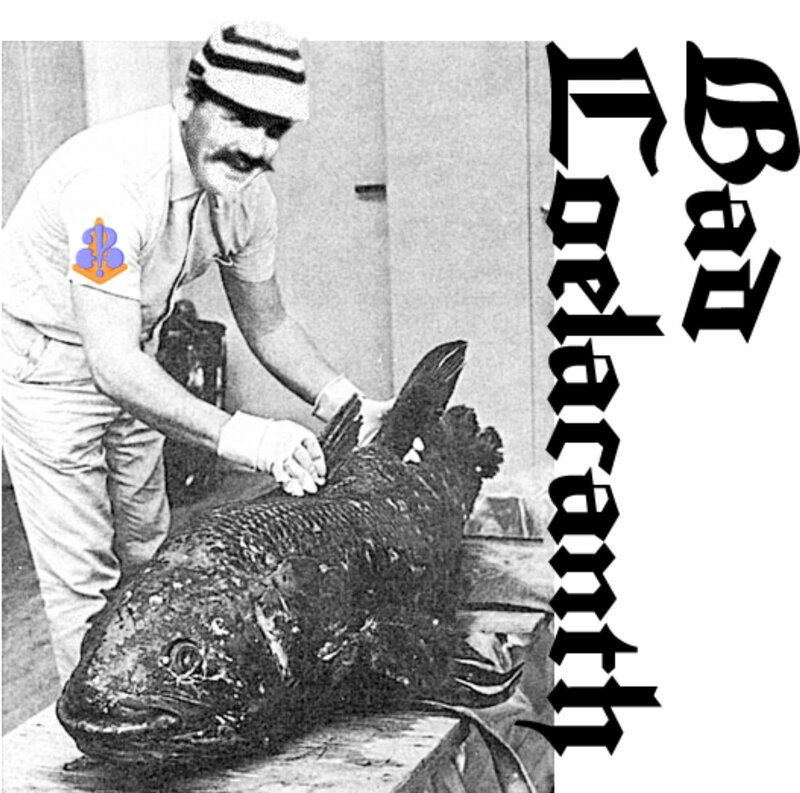 An a.r.k post by John Salt was the source for a list of song titles which Kibo suggested should form an album called Bad Coelacanth. Lyrics were written mostly by Tim Chmielewski, and nine songs were recorded. Right of Reply arose from a challenge Talysman set himself to write lyrics based on people’s LiveJournal interests. Seven of them were recorded. Another project was called Rules for Dysfunctional Patterns, a concept album based on this weird text (section II). The subsection headings were to be our song titles. I had good hopes for this album; I wrote lyrics for three of the songs, and recorded a fourth as a microtonal post-rock instrumental. But that was as far as it got. I always thought we should do an album called Needs More Wagner but I was pretty much alone in that. or as “singles”. In fact there were enough songs for two or three complete new albums altogether, just that they didn’t fit together conceptually. Of course bands break up and reunite years later all the time. It’s not impossible IBC’s unfinished business will be completed someday. Meanwhile, [nearly?] all the songs so far recorded — and many unrecorded lyrics — may be found via the wiki, and you can listen to IBC on last.fm. I downloaded most of the IBC songs on dial-up long ago, and still love listening to them. ‘I’m Not A Tuba Player’ ABSOLUTELY belongs in a ‘Best of IBC’ compilation, if you are in any doubt. I just found this. Very good retrospective on the songs. I think the your top list is pretty close to mine as well. (Also happy some of my entries made it to your list!). This was great time for some really interesting, weird, awesome, scary music. That is one of reasons I keep the wiki going. (I wish I could get Taly to point the main domain over my way, as I think it would help keep it visible). 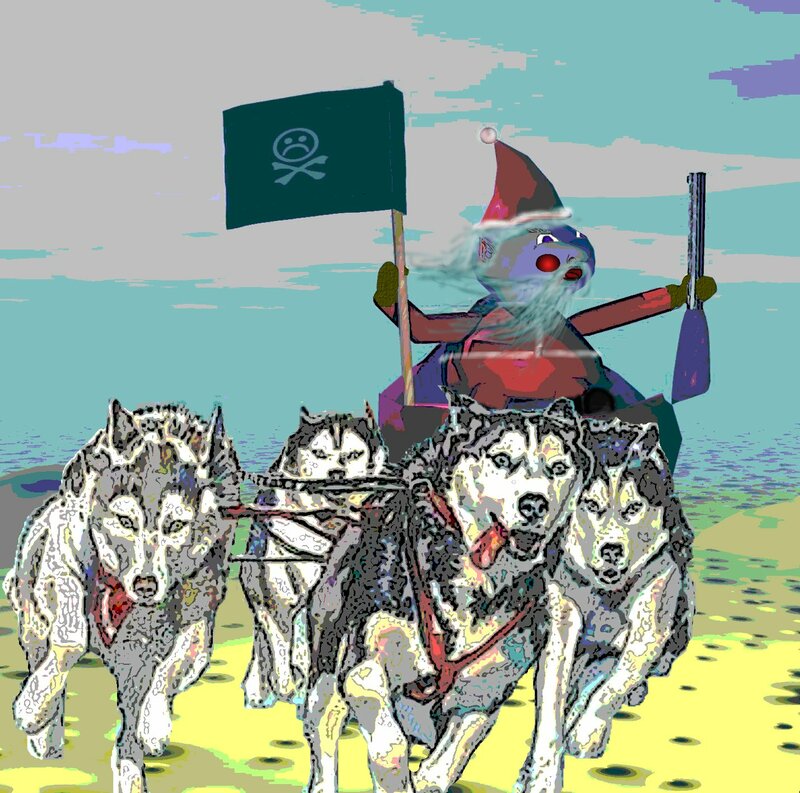 Anyway, if any collaboration ideas percolate I am still around.